A rise in foreigners staying in South Korea brings discussion on the social integration policy in the Korean society. Multifaceted understandings on refugees are required for effective social integration. Although the number of people who apply for refugee status increases annually, attention to refugees is extremely inadequate. 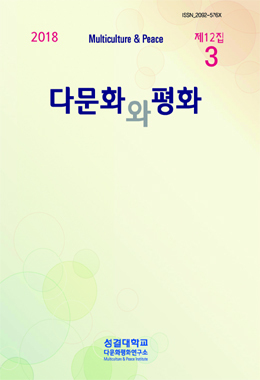 Therefore, this study aims to propose efficient direction and policy based on the awareness that policy in terms of social integration that recognizes them as members of community in the Korean society. To meet this purpose, it not only classified refugees who are subjects of a new social integration according to demographic factors such as gender and age, but classified subgroups in accordance with various criteria in consideration of distinctive features as refugees such as qualification for sojourn and traumatic experience, and further tested the difference between groups on major influential factors or social adjustment. The study revealed that respective subgroup in refugee groups showed differences in self-efficiency, stress, network, and discrimination in the Korean society. Based on these findings, it proposed policy considering the difference between groups.